Dopo 19 anni di aerei, treni, navi e macchine a noleggio, a volte ho sognato il teletrasporto. Molte volte! Tanto più che oggi, tra controlli isterici e paura di non essere al sicuro, viaggiare per lavoro non è esattamente il massimo della vita. Se non avete l’opportunità di cambiare ruolo professionale e starvene davanti a un pc o se, come me, amate ciò che fate e avete deciso che niente e nessuno potrà incidere sulle vostre abitudini e sulle responsabilità, condivido qualche suggerimento per alleggerire il disagio, specie nelle lunghe tratte. Fate sport il giorno prima della partenza, o, se possibile, fate l’amore, che è ancora meglio. Oh, no: non voglio risultare dissacrante e utilitaristico, è un’evidenza scientifica: il sesso favorisce il rilascio di ossitocina, ormone che vi aiuterà a prendere sonno più facilmente, allenerete i muscoli lombari e vertebrali che consentiranno una postura migliore (indispensabile per non morire di mal di schiena), senza contare il rilascio di endorfine, fondamentali per tenere alto l’umore. E, credetemi, vi servirà tutto. (Poi, diciamocelo, per chi è innamorato, salutare il proprio partner così è come prendere una boccata d’aria fresca prima di una lunga apnea). Utilizzate i viaggi per imparare a stare da soli. No, non credo sia esclusivamente una questione caratteriale: mi sono dovuto impegnare molto per apprendere l’arte della solitudine. Sopravvivere nello spazio angusto di un mezzo di locomozione, in un letto che non è il tuo, in una stanza d’albergo che ti è estranea, un anno dopo l’altro, non è uno scherzo. Cenare da soli e non poter condividere l’attimo, risulta a volte molto pesante. Avere un ottimo rapporto con sé stessi e imparare a farsi compagnia anche nelle difficoltà, nelle indolenze e nelle fatiche è indispensabile. Siete fatalisti? No? Beh: diventatelo. Giusto un pochino. Osservate con curiosità quello che vi capita intorno: chi vi siede accanto (perché c’è questo passeggero e non un altro? ), la hostess che sbadiglia e che, come voi, dopo sei ore di volo, si sta annoiando a morte (andate a salutarla? ), il libro letto dal tizio una fila davanti (gli chiedete com’è?). Chi di loro potrebbe diventare il vostro futuro migliore amico, partner professionale, piacevole conoscenza? Cosa potrebbe tenervi impegnati per le successive sei ore? Da cosa potreste trarre piacere, informazione, apprendimento? Sono domande che mi pongo sempre e sempre succede un piccolo miracolo: lo stesso e identico viaggio si trasforma in un viaggio diverso. Last 12th of February, with a colleague of mine, I went to Ljubljana to meet some potential clients willing to develop a new food concept project. 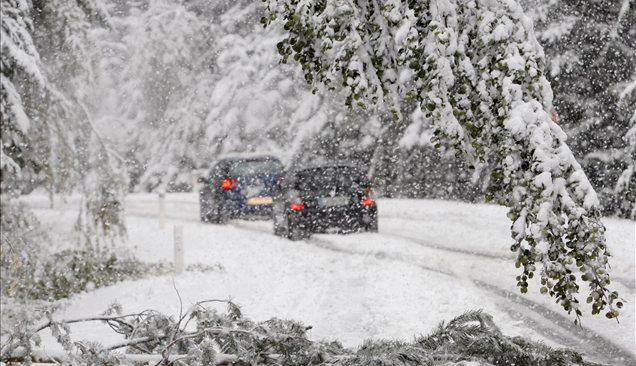 It was snowing and as soon as we entered in Slovenia, the panorama changed. We arrived at the perfect time to make the check-in at the hotel and to have some free time to enjoy Ljubljana downtown. Have you been there? You should, its beautiful! Again the time was perfect to have an aperitif. We went to one of the most beautiful wine bar I ever seen, the Movia. The atmosphere you can brief there is totally brought from the vineyards. We had Movia Cabernet Sauvignon. Outstanding ! Dinner at River House. On the 14th, I flew to Madrid to meet an architectural and engineering group for Retail and Food & Beverages projects. Their great services are complementary with those of DESITA, therefore we met to find a mutual benefit business collaboration agreement. We succeed! Later on, we went to visit some of their projects. Dinner at La Tagliatella an impressive franchising concept. Last week I was in Dubai to attend to Gulfood. I was there together with FCSI EAME colleagues to guard the booth at the exhibition. We have been successful. Foodservice Consultants Society International (FCSI) is the premier association promoting professionalism in foodservice and hospitality consulting. With over 1300 members in over 46 countries, FCSI members offer a wide range of consulting services including concept development, feasibility studies, food safety, design, marketing, operations and training. FCSI is changing a lot in its structure, philosophy and mission and we are all proud of this huge effort made by the Board of Directors. The website is brand new like the “foodservice consultant” magazine that provides authoritative insight, opinion and intelligence to help foodservice professionals keep in touch with the tings that matter. 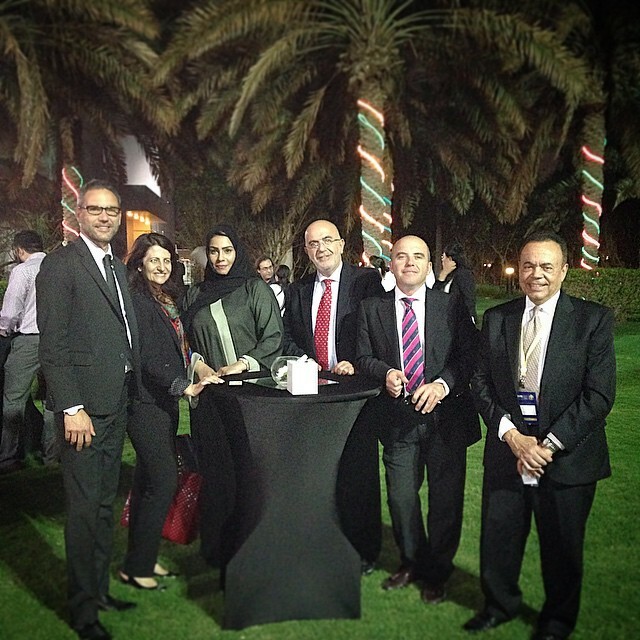 It was nice to meet with clients, colleagues and old friends. 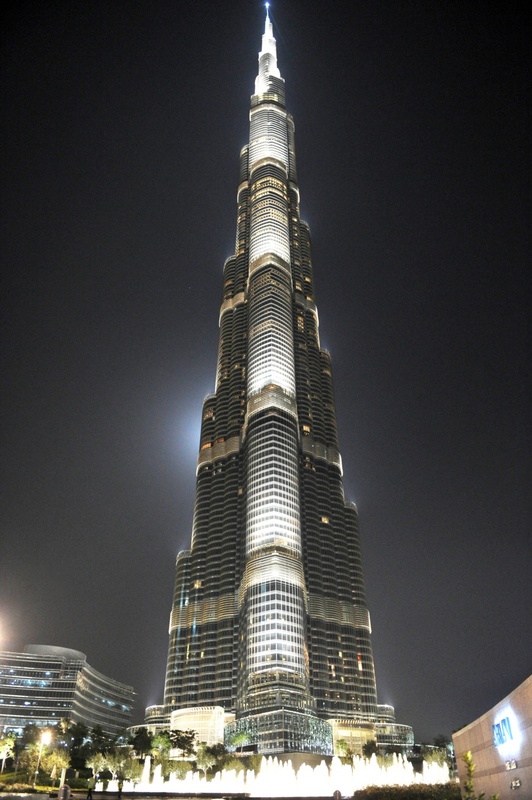 For an important meeting I went to the Armani Hotel at Burj Khalifa, the tallest building in the world. It was my second time there after its opening and to meet with my guest, I went to the coffee shop in the lobby. Time was nice so we decided to share an Italian bottle of wine. With all my surprise, the young waiter served us the ordered white wine with apparent difficulty and … the white wine wasn’t cold and not even fresh. Unbelievable. We pointed out the regrettable inconvenience and the waiter brought us immediately a new bottle … with the same warm temperature. We had to call the waiter back and ask at least for an ice bucket and wait for a more pleasant wine temperature. The fact is that I paid that bottle like 70 Euro and I didn’t receive any good service. It’s a shame as we were in THE Location. Now I probably understand why the f&b manager didn’t reply to my emails last year when I had my dinner at Mediterraneo. Beautiful atmosphere but very normal food. I think Armani Hotel has a lack in training human resources. Mr. Giorgio, please do something! 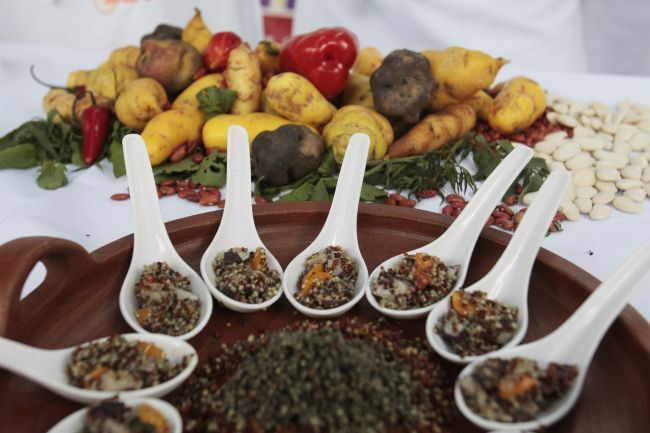 While I was in Dubai, I’ve been invited from a Sheikh friend of mine to attend the Peru Food Festival at Madinat Jumeirah’s Souk Amphitheater. What a surprise the Peruvian food. It’s just great! And it’s considered on the the next food trend worldwide. So hurry up my friends, let’s organize a trip to Peru and all its wonders. Ready? Well, I can’t write about everything happened because 15 days are quite long and things are many. I hope you enjoyed these few facts. Traveling and sharing time with great people while having good food. Yes, that’s life! What will be the 10 new malls coming to the Middle East? Here they are! Cairo Festival Centre is one of the new retail developments in the pipeline. Major retail complexes in countries including the UAE, Qatar, Egypt and Lebanon are among new shopping malls set to open in the Middle East over the next three years. From the new Fujairah City Centre mall in the UAE to Muscat’s Grand Mall in Oman, each promises to offer the region’s consumers a vast array of shopping, restaurant and entertainment amenities. Among the major new developments are Al Futtaim Group’s US$1.65bn Doha Festival City, slated for completion in 2014, which will feature well-known retail names including Toys R Us and Marks & Spencer. The complex will cover 433,847sqm and includes parking for 8,500 vehicles. Despite missing its initial delivery date of 2011, the 235,000 sqm Yas Mall in Abu Dhabi has signed up a number of heavyweight retail partners, including the Landmark Group, Dubai Holding Group and Liwa Trading. via Revealed: 10 new malls coming to the Middle East – Retail – ArabianBusiness.com. Held in Dubai, Gulfood is perhaps the best trade show available for those in the food and hospitality sector looking to invest in the Middle East, Africa and South Asia. 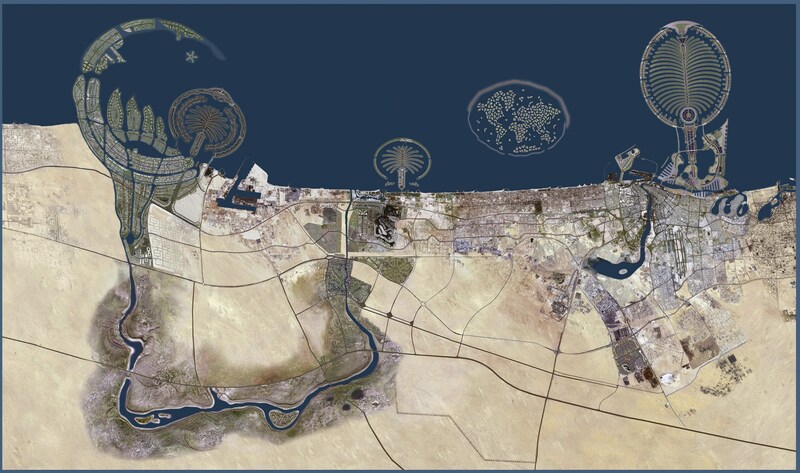 Held from 19th to 22nd February, Gulfood takes place in Dubai, at the International Convention and Exhibition Centre. One of the largest and most-awaited events that concerns the foodservice and hospitality sectors in the Middle East, it showcases products, equipment and an array of specialist services. Covering the whole food and drink gamut, it also features printing, packaging, baking and the raw materials sector too. Around 3,800 exhibitors will be taking part in Gulfood, from around 83 countries of origin. This gives Gulfood not only a distinctly Eastern feel, but also an international one too. 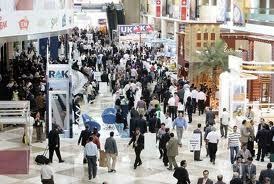 With over 62,000 buyers from 110 countries present, it is a vast place in which to do business. 81 international pavilions showcase each of the countries’ best food, flavours, foodservice and hospitality sectors in great detail, so you can be sure of leaving with the knowledge or deals you set out to acquire. Also on the table is the Gulfood Conference, which takes the best the industry has to offer and invites key industry experts to speak on hot topics and international concerns. Speakers this year include Yousuff Ali, Managing Director of Emke Group Lulu International, Eelco Camminga, the Vice President for South Africa, Middle East and Pakistan for Unilever and Sanjeev Chadha, the President for the Middle East and Africa for Pepsico. Gulfood also aims to celebrate the success of those within the industry, the Gulfood Awards recognise excellence, so are a great indicator for the areas of taste and interest in the world of food and drink. The enormously popular Emirates International Salon Culinaire returns to demonstrate the skills of more than 1,300 young chefs as they compete to become stars of the future. Competitors are evaluated by a panel of 25 experts, mandated by the World Association of Chefs Societies to judge events across the globe, ensuring high competition standards. In another competitive element to Gulfood, the Pastry and Baking Salon is a platform for showcasing professional Pastry Chefs across the UAE and GCC region. The competition is open to all pastry chefs and bakers working in the UAE/GCC, to compete in static display and live baking across twelve categories. Ingredients Middle East runs concurrently with the show, creating a 360-degree industry offering for buyers and vendors. 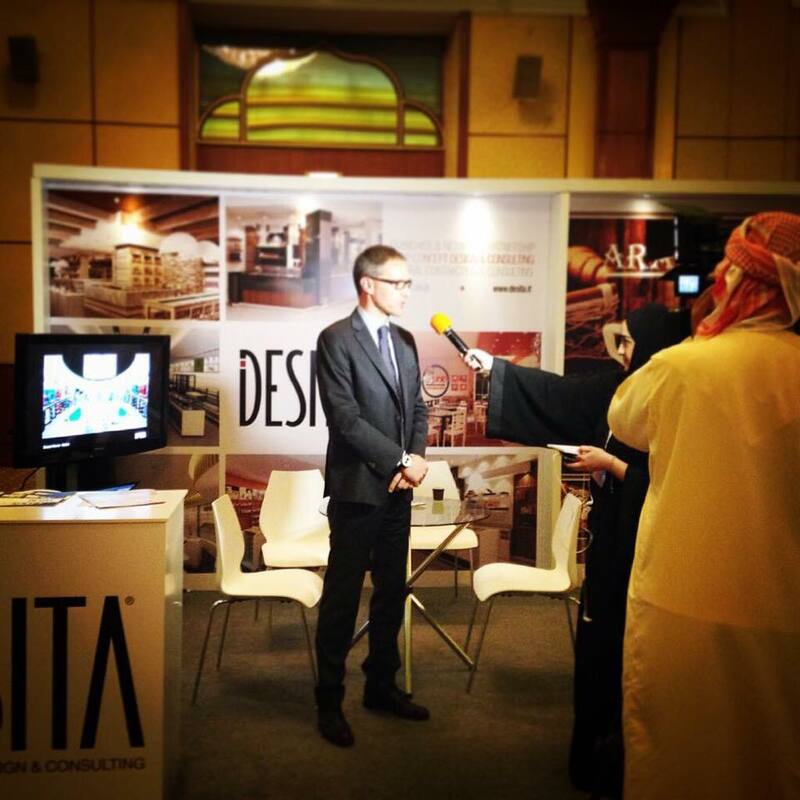 Ingredients Middle East is the only event in the region to address the manufacturing and processing sector. This year’s exhibition should be one to remember, with four days to explore the delights on offer, you should leave having gained a real insight into not only the way business is done in the East, but also what other countries have to offer. via Food and Drink International. Come and visit us at HOST – Milan! With its 1445 exhibitors, 40 countries involved, 125.000 trade visitors and visitors from 141 countries, HOST can be certainly defined as the most important event for the HoReCa and Hospitality business sector worldwide. Host confirms itself the leading international date for the b2b system of hospitality with 6 specialized events: Professional restaurant services, Bread/Pizza/Pasta, Bar/Coffee Machines, Ice cream parlors/Confectioner’s, Coffee, Hotel&Spa Emotion. We have been invited to bring our expertise by three exhibitors: FCSI, Smeg and Emainox. FCSI (Pavillion 6 – A 03/ C 02) Meet the FCSI expert: Norman Cescut will be available to offer you a free 30 minutes consultancy. Please check availability at the FCSI booth or contact norman(at)desita(dot)it previously to fix an appointment. FCSI has also organized a well balanced set of conferences and public seminars. We would like to bring to your attention the conferences scheduled on Saturday 22nd, where Sustainability will be the protagonist, with the presentation of an interesting case study – NH Hotels – and a public seminar about technology and sustainability in the Catering industry. Smeg (Pav. 3P Stand B54 C57) Smeg Foodservice Solutions is Smeg division dedicated to satisfying the requirements of catering professionals. 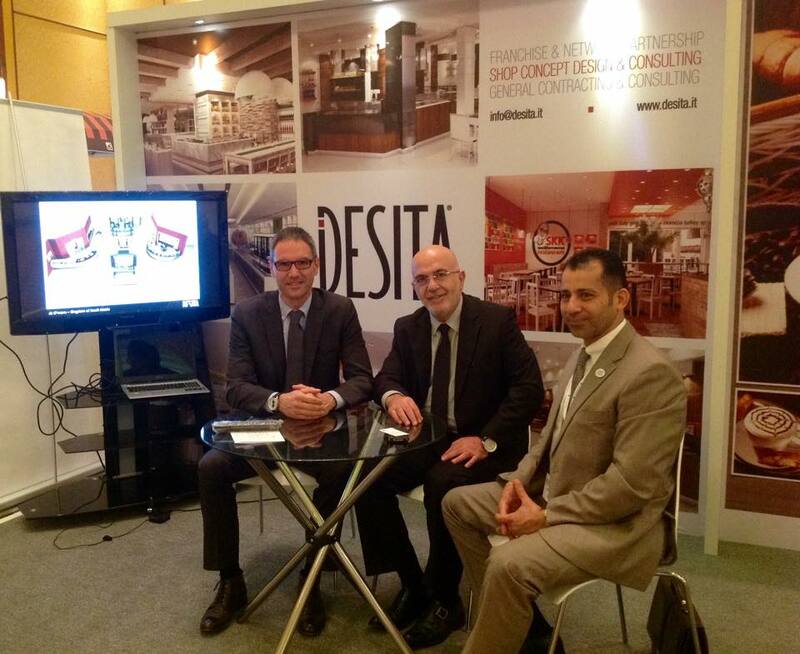 As Smeg’s Foodservice agent for the Middle East area with DESITA SHOWFOOD division, we will be available to present you the full line of equipments and new interesting products, providing you with all the requested technical information. Emainox (Pad. 14 – Stand: H28-H34) – Emainox is specialized in the production of elements for professional use for the distribution and display of food. SHOWFOOD by DESITA is EMAINOX official agent for the Middle East area and our technical knowledge of their production is available to you to reply to all your questions concerning also the newest appealing products. As you can imagine, our agenda will be a very hectic one, but we will be really happy to meet you – we suggest you to send us an email, contacting Norman directly at norman(at) desita(dot)it with you preferred meeting date and time. Looking forward meeting you at HOST! Retail is big, but how big it is and is it equally distributed worldwide or are there countries where retail is at its best? The last CB Richard Ellis Survey about the business of Retail, reveals how fluctuating this market is, measuring how the most important 323 retailers changed their strategies in 73 countries during the last year. The survey findings are very interesting, showing us that Dubai is the most favorite city for both American (61%) and European (63%) retailers, while only 23% of retailers from the Asia-Pacific area are present in that city – not because of lack of interest, but just because the Asia-Pacific consumer market is the fastest growing, therefore retailers from those countries do not need to branch out abroad. 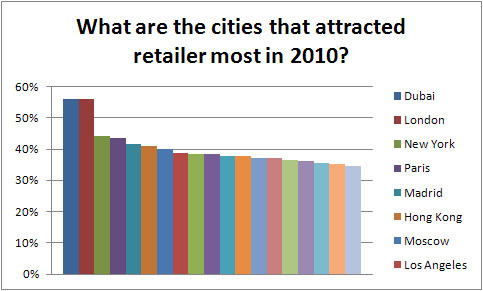 Retail expansion rate saw a decrease during 2010, only a 2%, compared with 4% in 2009 and 12% in 2008, with new target countries being India (8 new retailers) and Turkey (7). 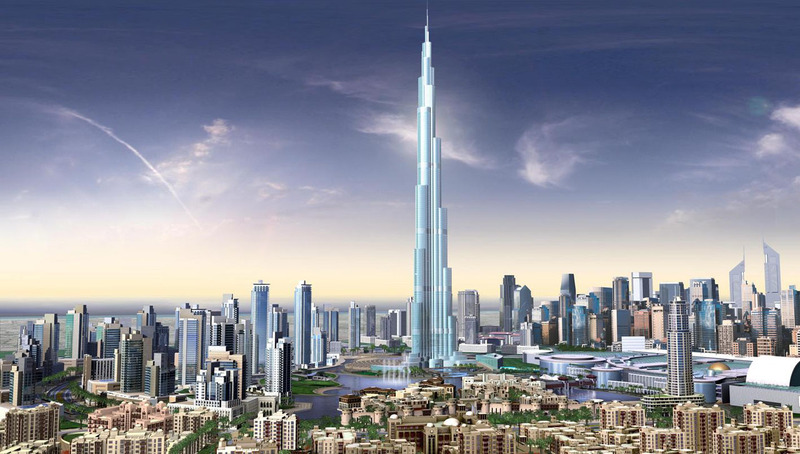 United Arab Emirates (UAE), Kuwait, Ireland, Romania, and Belgium all attracted six new retailers. Online retail is becoming more and more important for retailers: 82% of the brands in the survey do have an online catalogue, even though only a smaller percentage (46%) offers to consumers the chance to purchase goods online, with Value&Denim being the most active (43%) followed by mid-range fashion (26%) and Luxury & Business Fashion (32%). To have an online retail shop is the favored choice by those brands who already have a physical store (46%), while in more advanced market such as the U.S.A., there is a slight percentage of online seller (24%) who do not have a physical store, and that are using online sales platform to test the market before opening a physical point of sale. Enoc Retail Systems Holding, the retail division of Emirates National Oil Company (Enoc), plans to franchise its Zoom convenience-stores and Pronto, a fresh food and gourmet coffee concept. Zoom, which operates six stores at Dubai Metro stations, is looking to expand to 28 stores in total, Enoc stated recently. 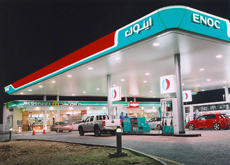 The convenience store brand, which is currently also present in eight stores within the Enoc/EPPCO network, is set to expand both as stand alone stores and at more Enoc/EPPCO service stations, it added. Pronto, established in 2008, currently operates 21 outlets within Enoc/EPPCO service stations. Burhan Al Hashemi, managing director of Enoc Retail, said that expansion plans were part of a long term strategy to establish Zoom and Pronto as premier retail providers across the Middle East. 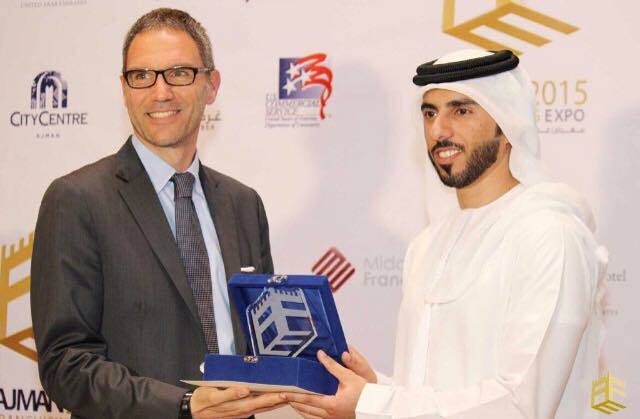 “Enoc Retail has proven its competencies in a short span of time. We are now open to share our expertise by franchising the successful retail concepts and reach out to a wider audience in the Middle East,” added Al Hashemi. Enoc/EPPCO is the pioneer of convenience store retailing in the UAE, introducing mini marts in 1988 in Dubai and the Northern Emirates.